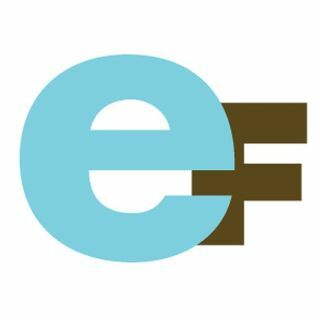 EarthFix is an innovative partnership of the largest public media institutions in the Pacific Northwest established to expand environmental news coverage in the region. With journalists based in Oregon, Washington and Idaho, EarthFix creates media across multiple platforms, helping citizens examine environmental issues unfolding in their own backyards and to explore how local actions ... See More intersect with national issues. All content copyright EarthFix and its stations.